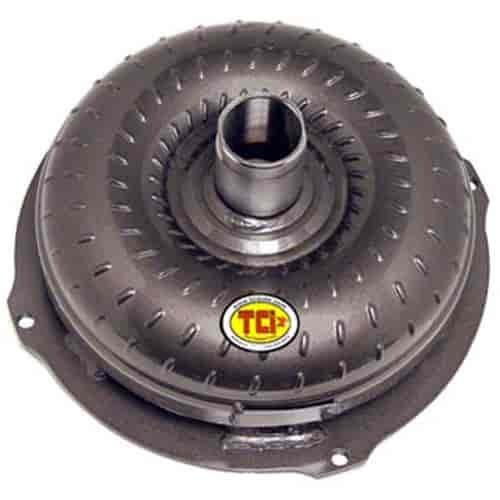 The popular Saturday Night Special Torque Converter delivers premium performance at a reasonable cost. A great choice for show cars and street rods, this converter incorporates many of the manufacturing processes and performance features found in TCI's more expensive full-competition models. Each one is pressure tested and balanced prior to shipment.